Are you an Honor 9 Lite user? 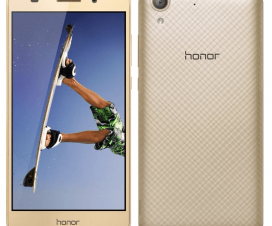 If yes, then you will be happy to hear that Honor will start rolling out much awaited Android 9 Pie-based EMUI 9.0 firmware update in July 2019. 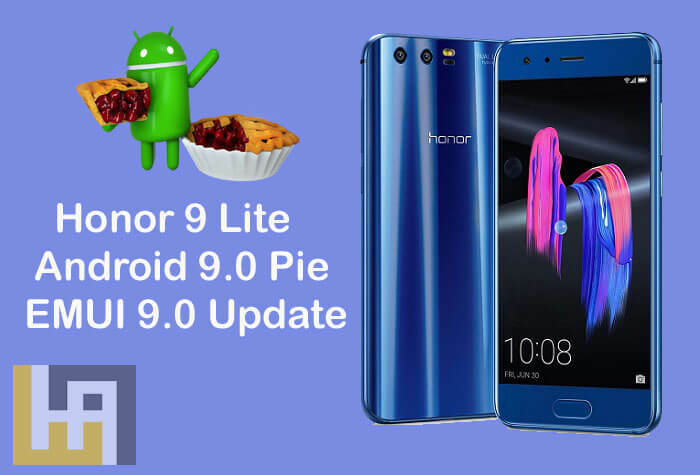 The Honor 9 Lite was announced in January 2018 running on Android 8.0 Oreo EMUI 8.0 OS. Alongside the Honor 9 Lite, the Huawei P20 Lite will also get Pie goodness in July 2019. Last month, the Huawei P10 and Mate 9 series got the update to Android Pie. The Chinese smartphone giant already introduced EMUI 9.0 beta program for Honor 9 Lite back in February 2019 for LLD-AL00, LLD-AL10, LLD-TL10 models. 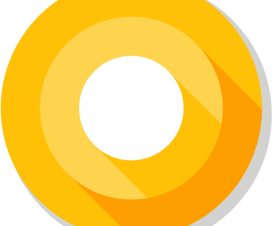 Soon after a second Android 9 Pie beta update was released which brings optimizations, bug fixes, and system enhancements. As the EMUI 9.0 is still under “developing and testing” phase, the company has scheduled July 2019 where one can finally get the stable OTA update. The new Pie update will be a package of several new features and performance improvements. Gesture-based navigation, New Quick Settings UI design, Redesigned volume slider, Advanced Battery with AI Support are some of the top features of Pie OS. On top, it also brings EMUI 9.0 features including a new SmartCare AI learning, Password Vault, HiVision Visual Search, Digital Balance dashboard, GPU Turbo 2.0, Wireless universal screen projection through Miracast, Gaming Mode, Multi-task-switching between each app, HuaweiShare, and more. 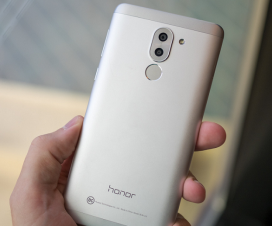 To remind you, the Honor 9 Lite is the company’s second quad-camera smartphone – both sets of dual cameras feature a 13MP primary camera with a 2MP secondary camera. 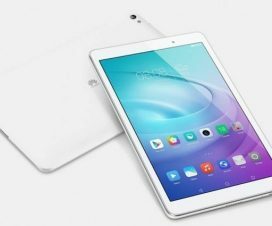 It has hybrid dual-SIM support and flaunts a 5.65-inch Full HD+ UPS display with an 18:9 aspect ratio and 428ppi pixel density. Under the hood, there is an octa-core Huawei HiSilicon Kirin 659 SoC and comes in 3GB of RAM variants. The Honor 9 Lite packs a 3000mAh battery and is just 7.6mm thick. It comes in 32GB and 64GB storage options and features connectivity options like Bluetooth, Wi-Fi 802.11 b/g/n, 4G VoLTE, GPS/ A-GPS, Micro-USB with OTG support, and a 3.5mm audio jack.